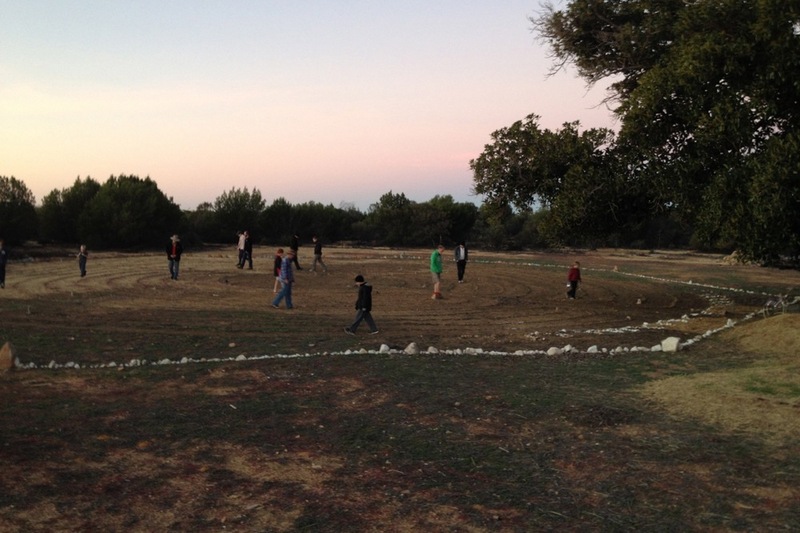 The labyrinth is an ancient spiritual tool built on a design that is thousands of years old. The Chartres Labyrinth is a medieval design with Christian roots in pilgrimage spirituality. 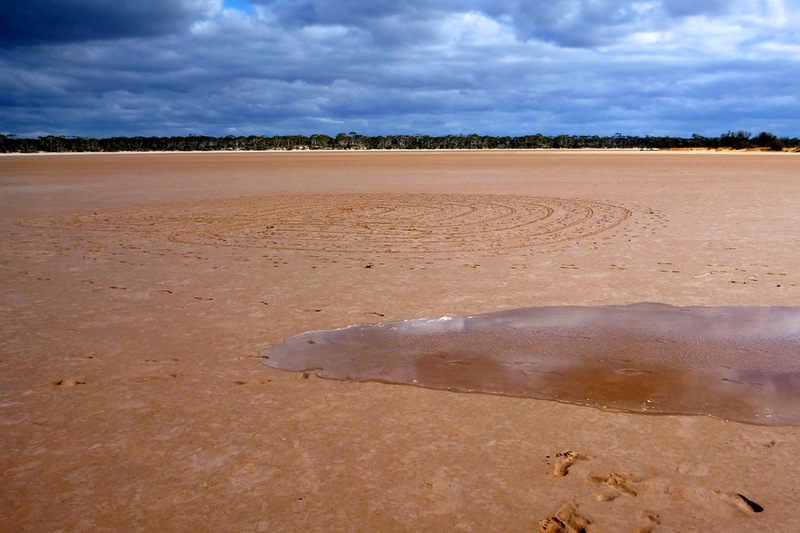 It is not a maze which confuses and challenges with tricks, decisions and dead ends: the labyrinth path is circuitous – one way to the centre and the same way out again. 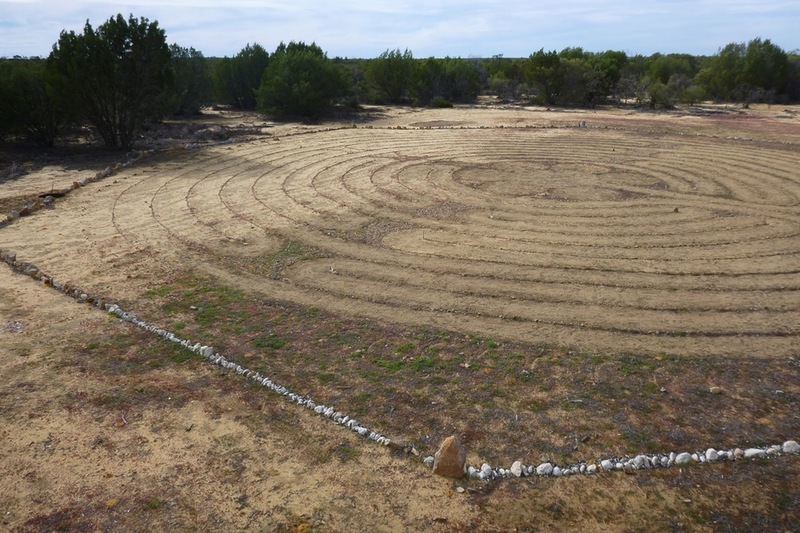 the Labyrinth at Koora Retreat will cover 1.2 km from start to return. It may take about 45 minutes, more or less. 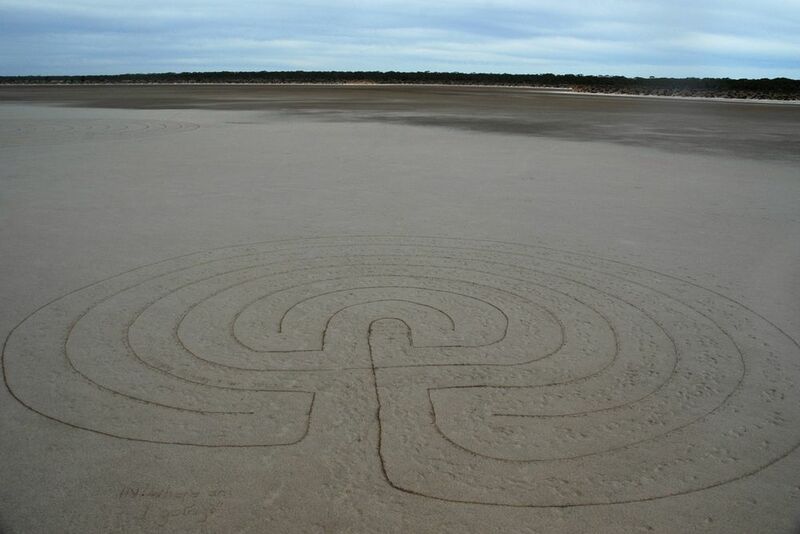 As a Veriditas certified labyrinth facilitator, Anna will facilitate your walk and provide you with support for your journey.